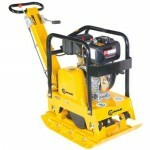 Lumag upright rammer, ideal for compacting trenches. Urban Branch Loggers – SPRING SALE up to 20% off. 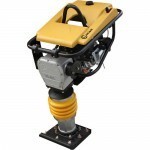 The Lumag LVS80-4S Upright rammer is suitable for compacting sand, gravel, cohesive and mixed soils. 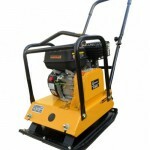 Great for compacting trenches and ditches or on hard to reach places. 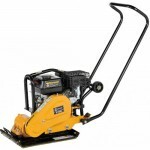 It is powered by a lightweight 4-stroke petrol Robin engine, which is specially designed for this type of compacting equipment. 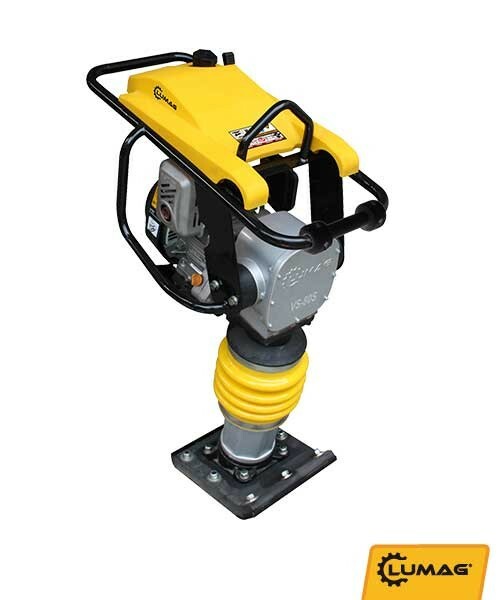 The Lumag LVS80-4S Uprite rammer is easy to operate and includes transport wheels. Motor / drive unit SUBARU ROBIN EH12. Compaction force of 14 kN. Fuel tank capacity 2.8 L.
Size legs packer (mm) 345 x 285. Net / Gross (kg) 75/82. 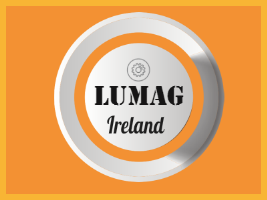 Copyright © 2015–2019 Munster Lumag Ireland All Rights Reserved.